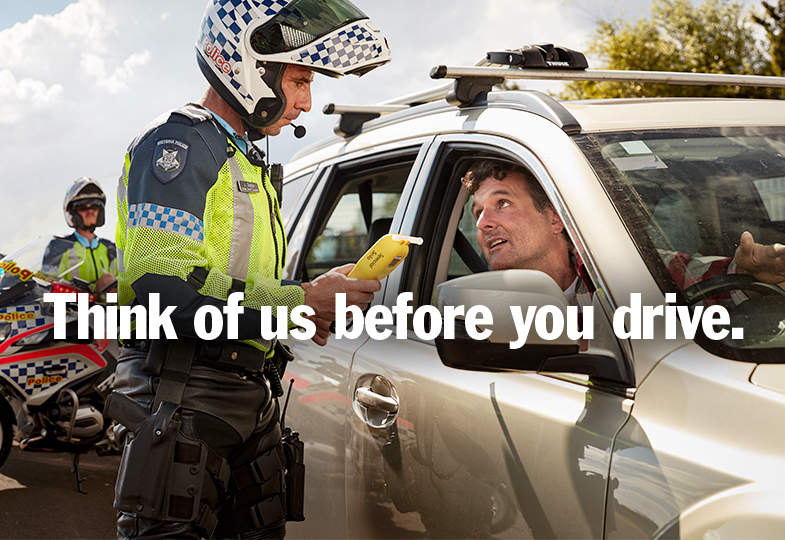 Road crashes are the most common form of work-related fatalities, injuries and absence from work in Australia. 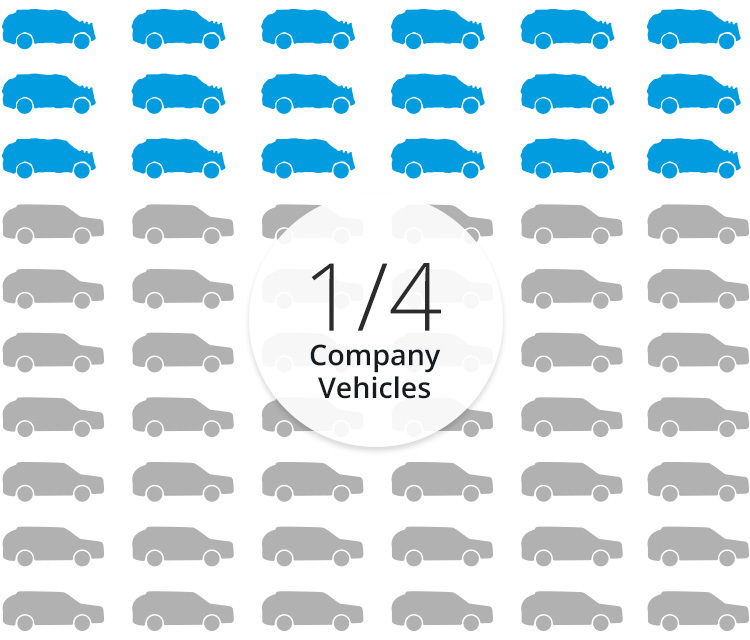 On average, company vehicles travel more than twice the annual distance of private vehicles and studies have shown that one quarter of all company cars are involved in a crash each year. If companies adopted policies that required the purchase of cars with the highest ANCAP safety rating only, the company and its employees would benefit, and the standard of the second-hand vehicle market would markedly improve as well. 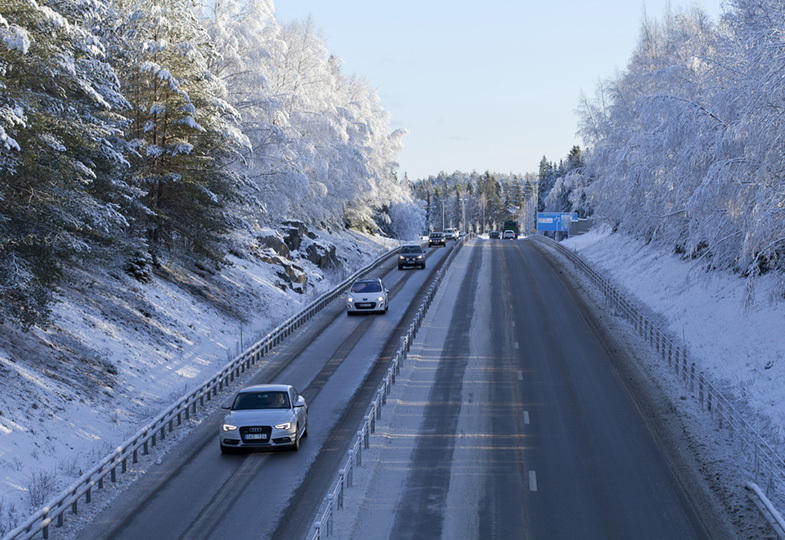 Employers have a legal and moral responsibility to look after the safety of their staff, and part of this duty of care is ensuring employees are safe on the roads if their job requires any driving. Company cars need to be in good working order, and employers should ensure their staff have the necessary skills and training for driving. For more information about how to check the safety rating of your work vehicle, visit How Safe Is Your Car. And to ensure employers and staff understand their obligations when using a company car, consider adopting the TAC Fleet Policy. 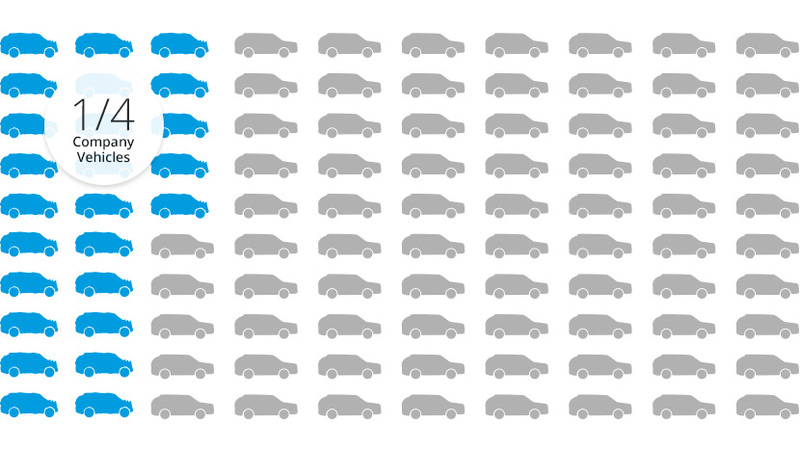 Work-related road deaths make up around half of all workplace fatalities in Australia and 15% of national road deaths. 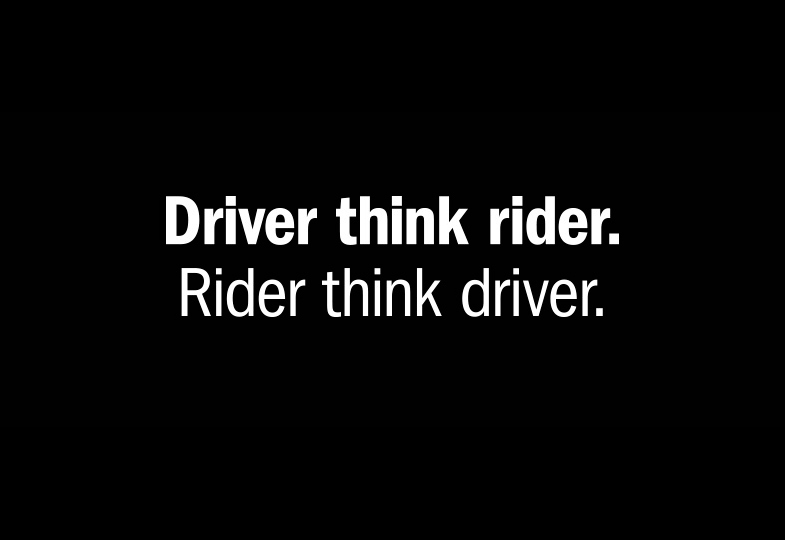 But road safety goes beyond individuals. 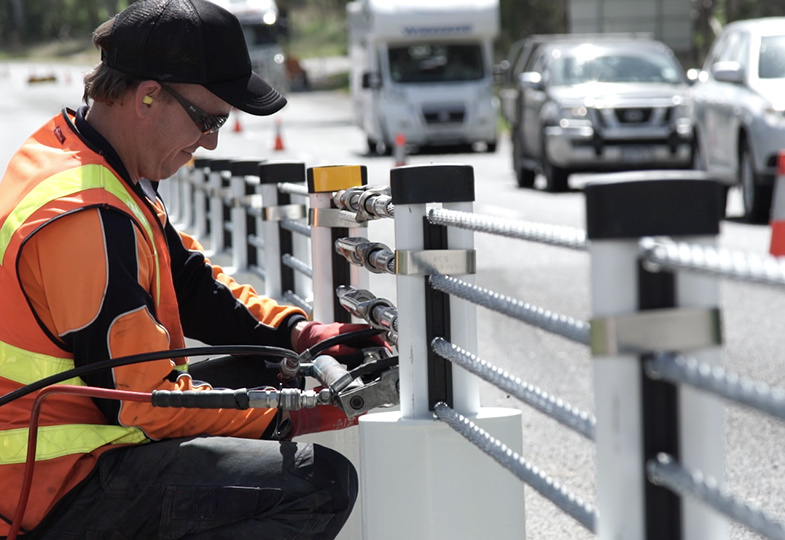 Governments, the community and organisations of all kinds have critical roles to play in providing safe working environments that extend to our roads. Simply by setting reasonable expectations for travel time and assessing work vehicle safety standards, businesses can help reduce deaths and serious injuries on the road, and reduce their own operating costs too. 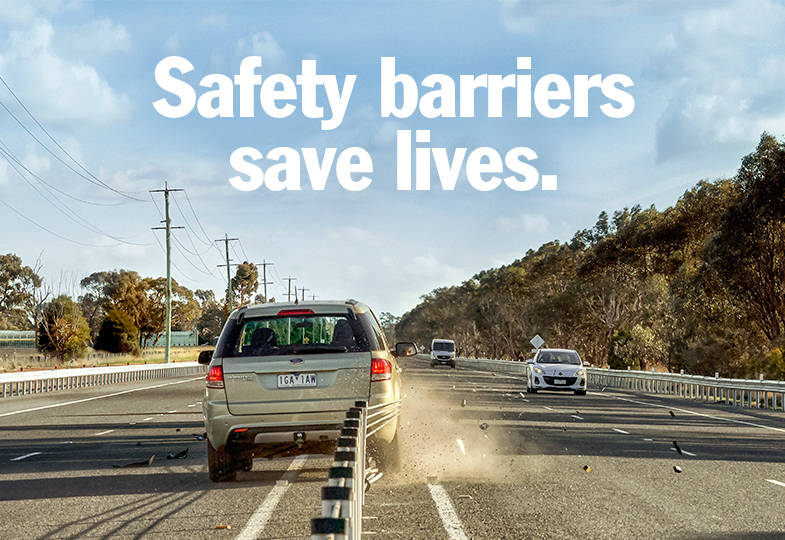 Head to the WorkSafe Victoria website for more information about how your business can help make Victoria's roads safer.